Product #22163 | SKU TR4SM | 0.0 (no ratings yet) Thanks for your rating! 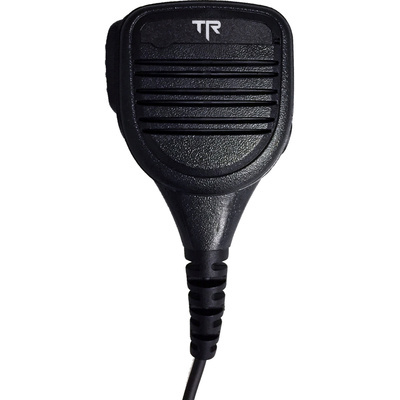 Overview Rugged compact microphone with PTT for TR400 radio. Swivel clothing clip and heavy-duty coil cord. 3.5mm audio port for listen only earpieces (sold separately).